Since its inception in 1920, AWNA strives to be the kind of organization envisaged by its founders. To provide a cohesive link among industry members and to help those members build a sustainable adverting customer base. 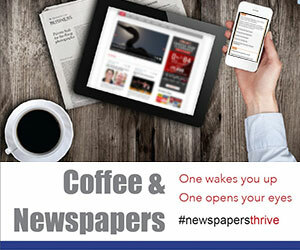 Would you like to work in the exciting community newspapers industry? AWNA members are excellent employers for those beginning their careers or those who have opted for a work style where they are truly part of a community.